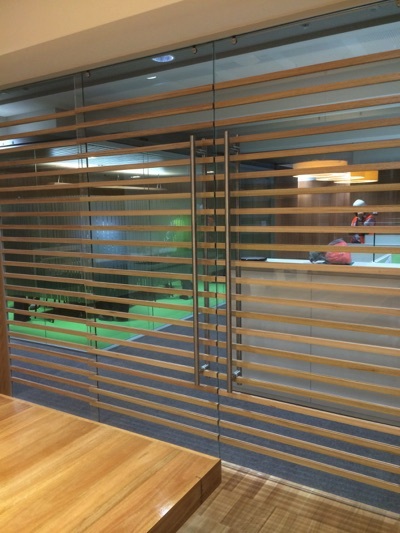 Panelwall Frameless is a top hung frameless sliding glass door system. Frameless sliding glass doors canoptionaly be self supporting needing no in ceiling support using our low profile door head which also allows Glass installation above the transom line if required. We can also provide curved frameless or frames sliding doors.